Bluff Cottage on Barbados is named for its location overlooking Sandy Lane Beach. With two bedrooms and two bathrooms, the cottage is ideal for couples or families. Ensuite bathrooms and balconies each bedroom feel private, and they’re spread out across two levels. Nearby, there’s tennis and golf, as well as local shops and the beach. The beach is just a two-minute walk away. Bluff Cottage is a lovely garden villa in Sandy Lane, Barbados. This two-bedroom cottage is set amongst a tropical backdrop on a bluff above Sandy Lane Beach. The cottage offers private access to Sandy Lane Beach, and lush gardens add privacy and ambience. There are two verandas where guests can dine or lounge al fresco, and both open to the common area. The living room features a flatscreen TV, plush white couches, and a dining table for four. Each of the villa’s air-conditioned bedrooms are on different levels, and have their own bathrooms and private balconies. The upper level suite has a king bed, and the lower level suite has two twin beds that can be made up as a king. The cottage is staffed with a cook, housekeeper, gardener, and security who work six days a week. Bluff Cottage is part of the Bluff House estate, and can be rented with the Main House for a total of 8 bedrooms. 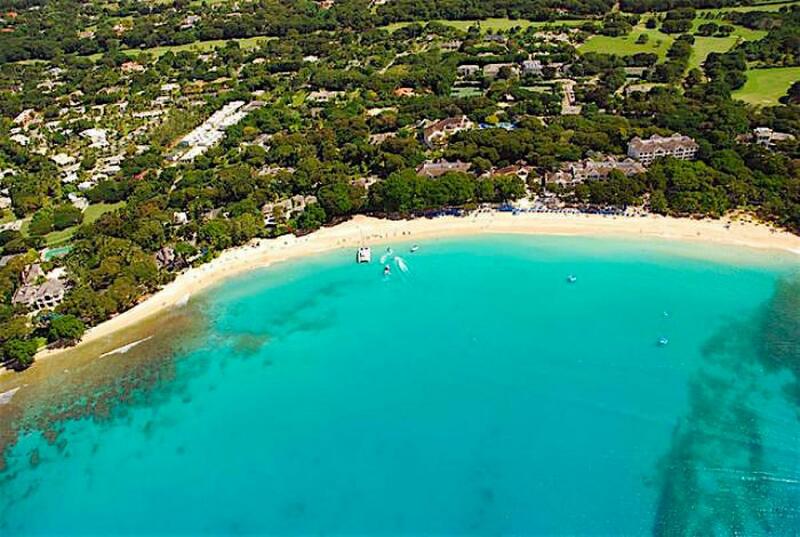 The cottage is near Sandy Lane’s golf course, beach, tennis courts, and water sports. Andrew was excellent at keeping us notified of everything regarding our stay at Bluff Cottage. I would go back to him for future rentals as he is very knowledgable.